This is my first tutorial - So please give nice feedback lol =-/. 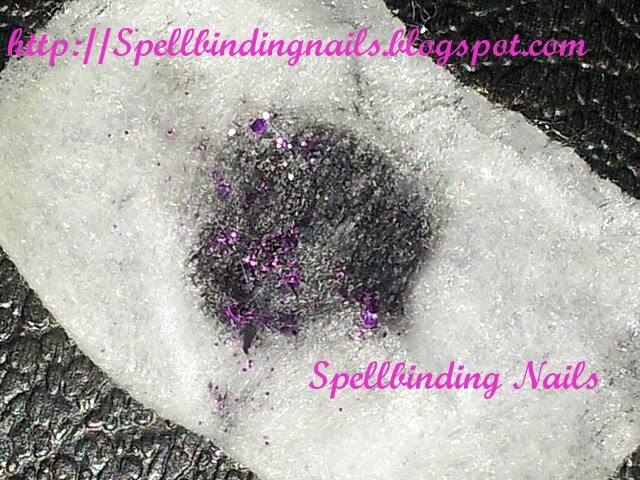 Ive constructed a step by step guide to help you guys remove Glitter Nail polish =). polish, when attempting to remove it =(. i couldn't wait to try it. don't have to be exact here =)). cotton rounds will work perfectly for this. Tab some nail polish remover on the cotton. Then apply this to your nail. I folded the cotton for a better fit =). Step 2 ( Below ). my fingers look like something out of a robot / Horror film lol. By folding the foil around your fingertip- it allows the Remover to soak in =). didn't attempt this on both hands - as you need your other hand for the final stages. and foil from side to side, a couple of twists will do the job. 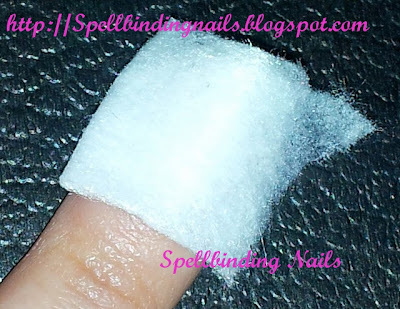 Then remove the cotton and foil off your nail =). Then .... like magic the glitter is gone! remover can sometimes be harsh to your finger nails and cuticles. now...brace yourself...this is what 12 months of constantly varnishing with no breaks - to allow your nails to breath...does to your nails.. 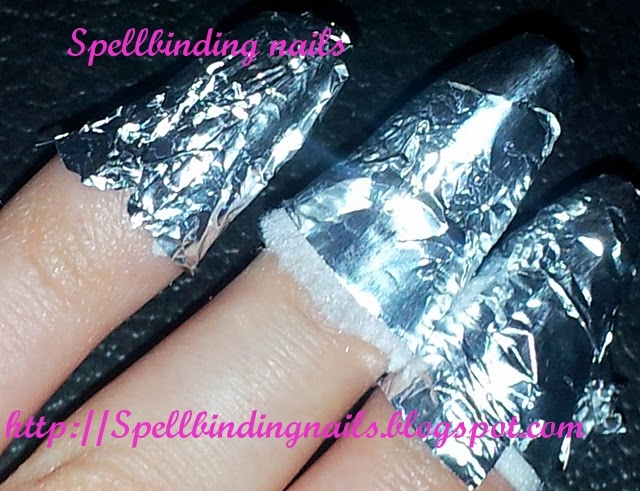 I've tried this method with foils like Space Cadet and it makes it easier. I should have waited a bit longer, though. I always do it in the same way! The best way to remove glitter! Great tutorial! Thanks for sharing! I will most definitely be trying this out! I am tryng this tonight! Thanks! Good tutorial! And one of my fave songs, I had to just let it play once it started, ha! 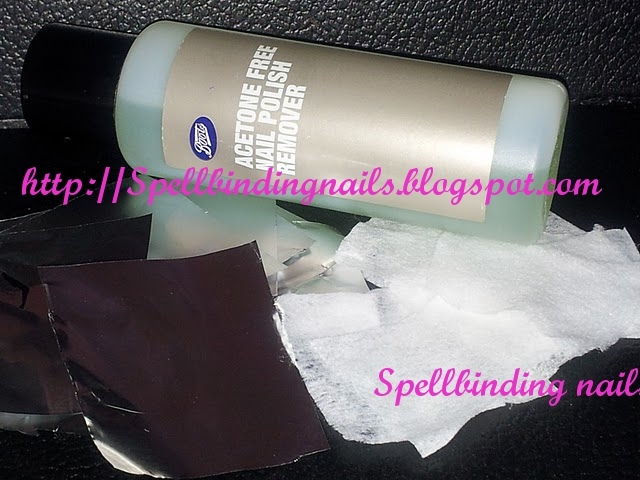 I just started using this method after wearing the new Revlon glitters...its a definite time saver. Great tutorial! Great tutorial. I've read about this before, but seeing it in pictures helps me understand it much better. This method does work so great! I didnt know this!! was struggling just 2 days back with glitter all over my hands :D next time shud be better with this method! yeayy thanks! Great tutorial!!! My nails are extremely yellow as well! Thank you so much for posting this! I will definitely be using more glitters now! I have tried this method and it works wonders! this is perfect! I was having issues trying to get my sparkles off, found this just tried it and it's amazing! there were only a few places that weren't perfect but you can scrape off any remaining sparkles easily with your finger nails as long as they're still damp from the polish remover! 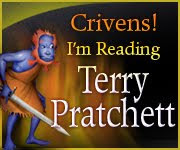 I found this blog by googling 'remove glitter nail varnish'. Bought fabulous glitter nail varnish but couldn't get it off. This method worked a treat Thanks. I am also British and also like Konad stamps. Now going to browse the rest of your site. 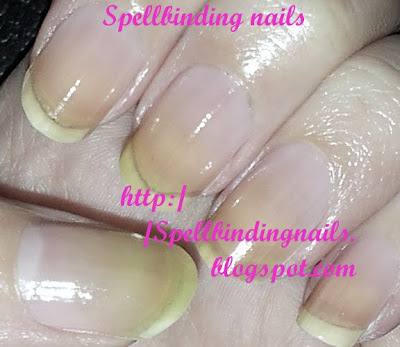 Hi, I'm going to try to remove nail polish in this same manner myself, and also, I would like to post a picture of my natural nails, is there a way I can do that on here? Let me know somehow, thanks! This was a godsend. Thank you.